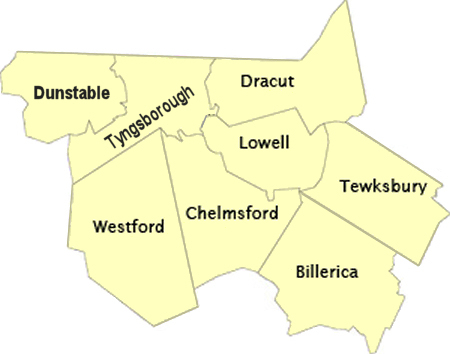 The MassHire Greater Lowell Workforce Board is one of 16 Workforce Boards throughout Massachusetts, servicing the communities of Billerica, Chelmsford, Dracut, Lowell, Tewksbury, Tyngsboro, Dunstable and Westford. We are charged with overseeing and implementing workforce development initiatives and activities throughout the Workforce Development Area. Board members offer a wide range of skills and experience and include representatives from local businesses, educational Institutions, community-based organizations, labor unions, governmental agencies, economic development bodies, and Chambers of Commerce. 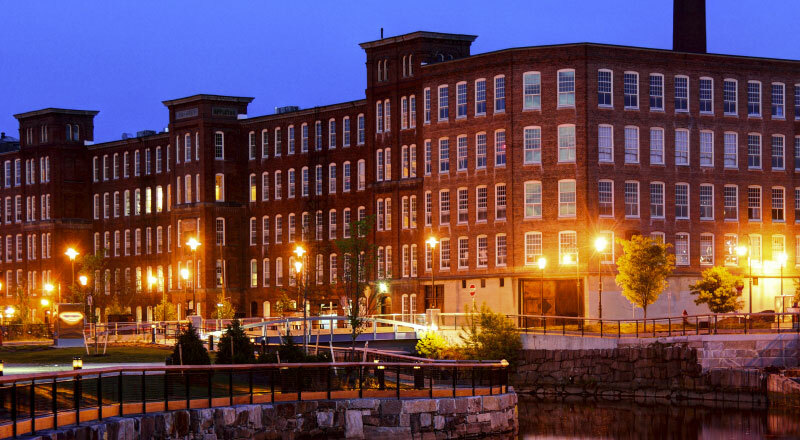 We act as a catalyst to build relationships between employers, job-seekers, training providers, funding resources and general or specifically targeted workforce development programs that promote a skilled and educated workforce, meets the workforce needs of employers, and supports and sustains economic development, business competitiveness, and job creation in Greater Lowell. We do this through collaboration and alignment with partner resources to create and sustain career pathways ensuring our efforts are demand-driven and designed to meet the changing needs of business. We offer a wide range of services to employers, job seekers and youth. Learn more about these services below. View a list of our members, browse through the committees that we rely on to give us valuable guidance, and more!